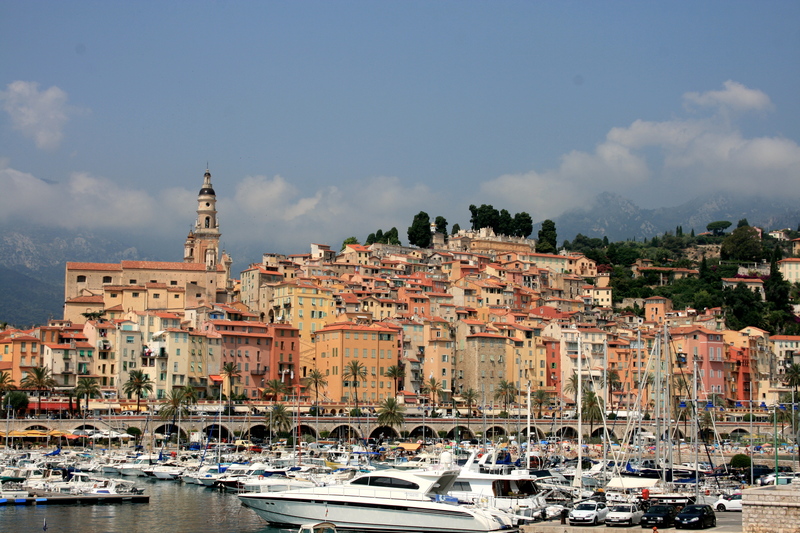 Not as glamorous as Monaco nor as famous as Cannes, Menton sets comfortably in the middle with its natural pebble beaches, clean streets, and modest prices. 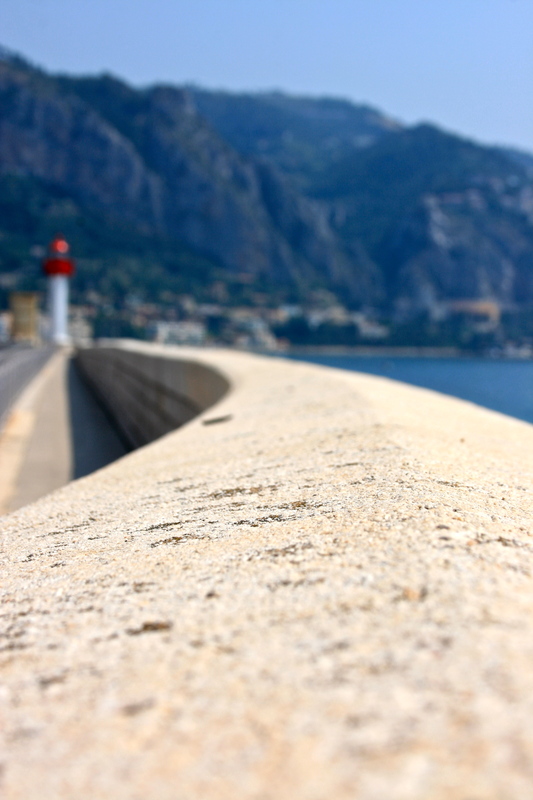 Menton is a easy walk from Monaco around Cap Martin. 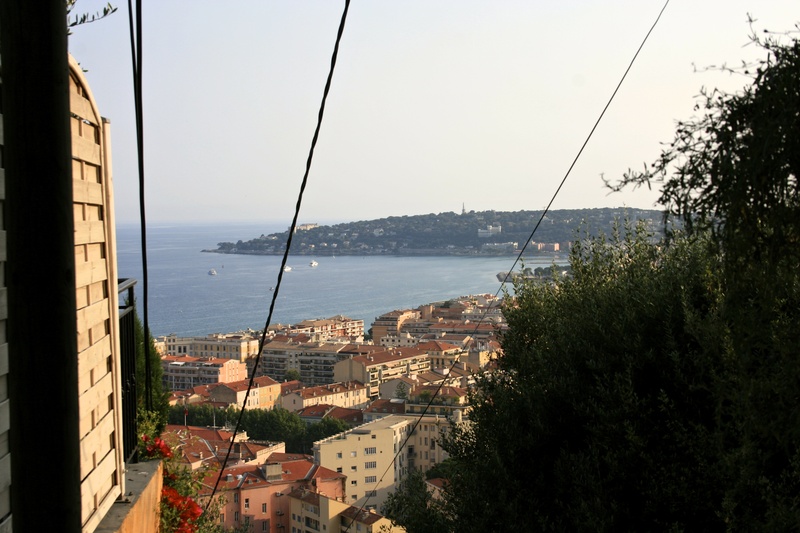 See my post on Monaco to find directions for the trail connecting Monaco to Menton. 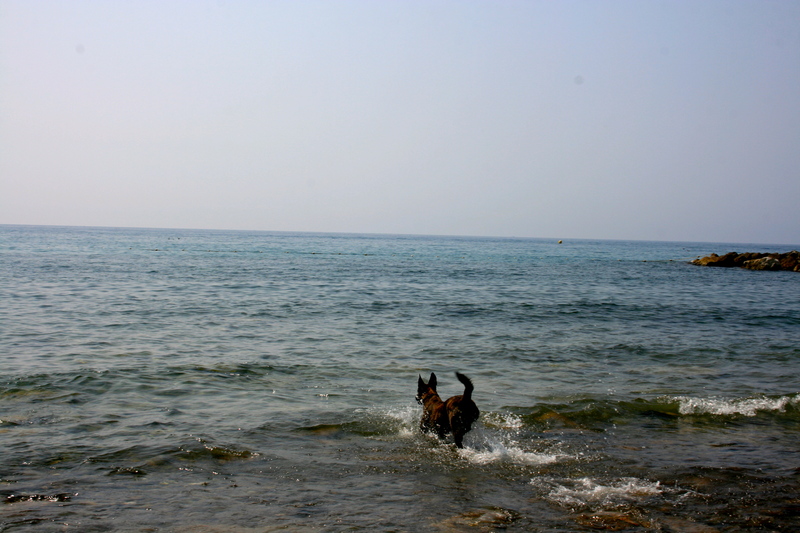 Unlike Monaco, Menton has two dog beaches along the long stretch of free access public beaches. 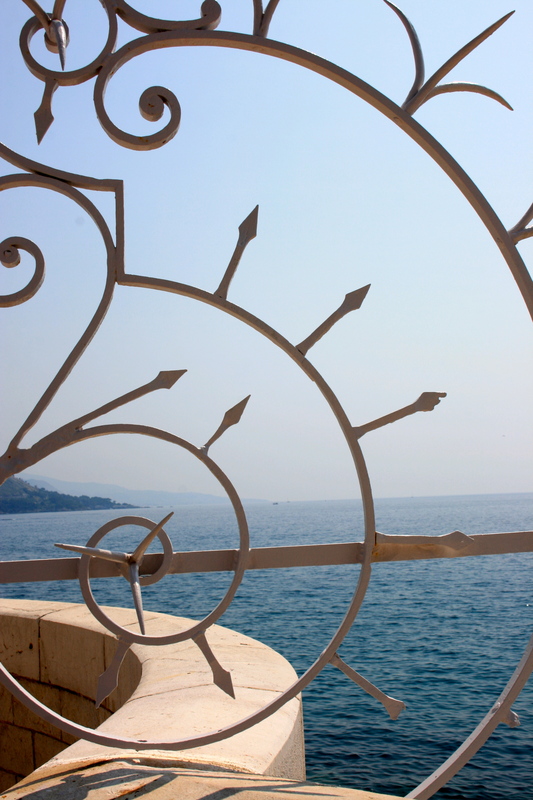 There is nothing like a swim in the Mediterranean on a hot day along the Côte d’Azur. A series of steps to the top of the city lead to a massive olive grove with a wonderfully cheap campground. 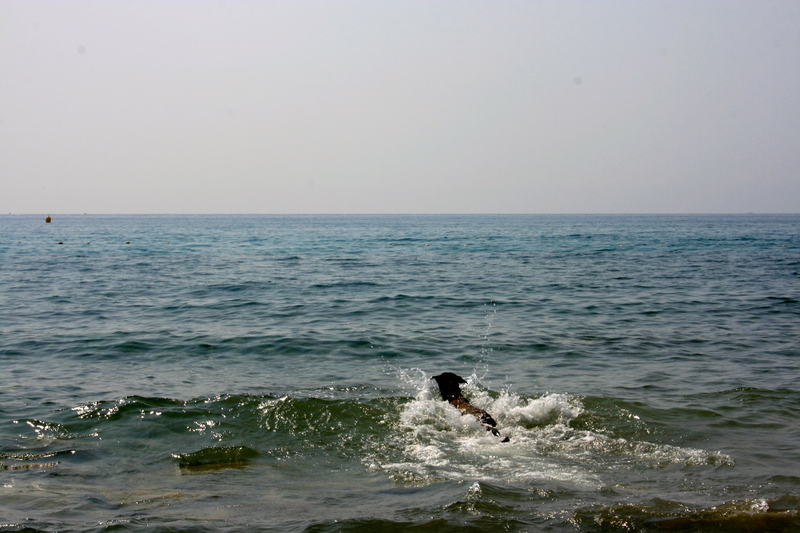 Saint Michel campground has complete facilities including showers, bathrooms, laundry, and even a restaurant. They accommodate everyone from large campers to tiny tents, and of course, they are dog friendly. 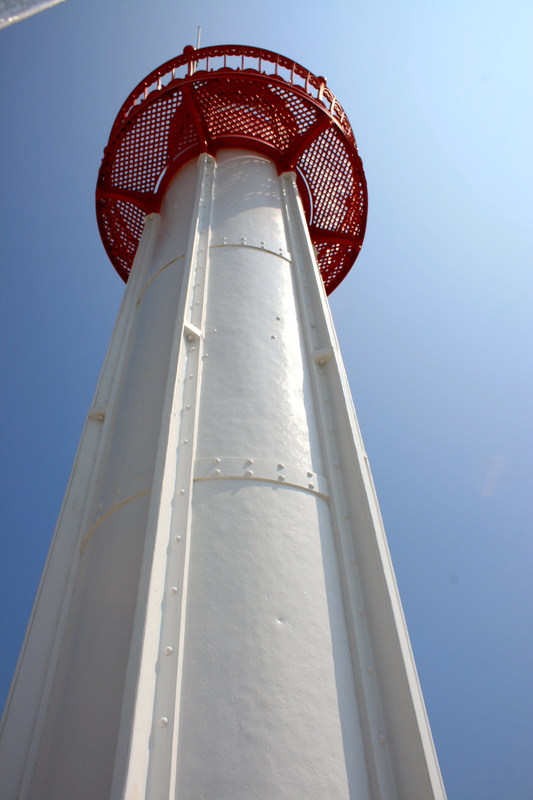 And don’t forget to see the lighthouse.